Next Event: AGM Wed 27th Nov 2019 ( Members Only ) Venue To Be Announced. 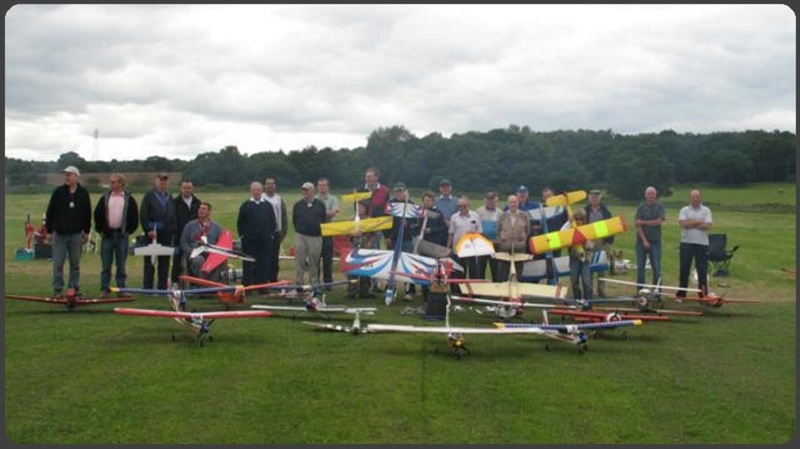 Welcome To Gateshead Model Flying Club. Established back in the mid 50’s when members flew control line and free flight aircraft. Reformed in the 70’s where members flew from the Team Valley Trading Estate before Retail World was constructed. We then moved to a site near Tanfield Railway and have used our current site between Kibblesworth and Sunniside since 1980. We are a friendly and informal Club with about 30 members. Our training day is normally a Sunday between 2:00pm and 4:00pm new aspiring pilots can be tutored using our Buddy system, new members and visitors are always welcome none members are allowed 3 visits before being asked to join. 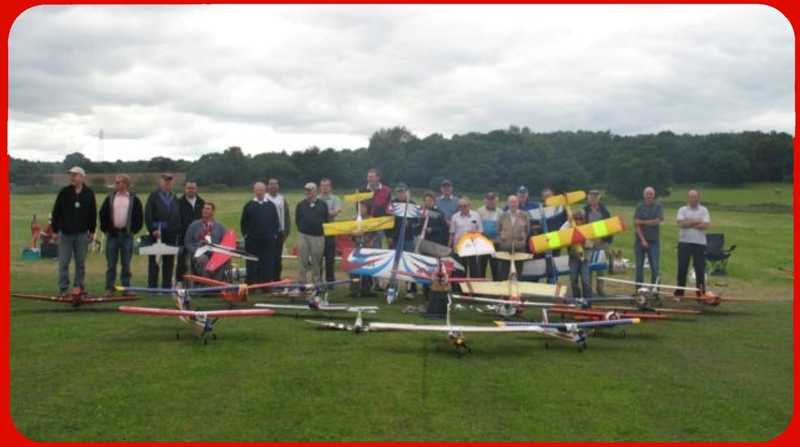 If you are interested in the exciting sport of radio controlled flying please get in touch with our Secretary. We are always looking for new members and our instructors and friendly Club flyers will get you flying as quickly and as safely as possible.